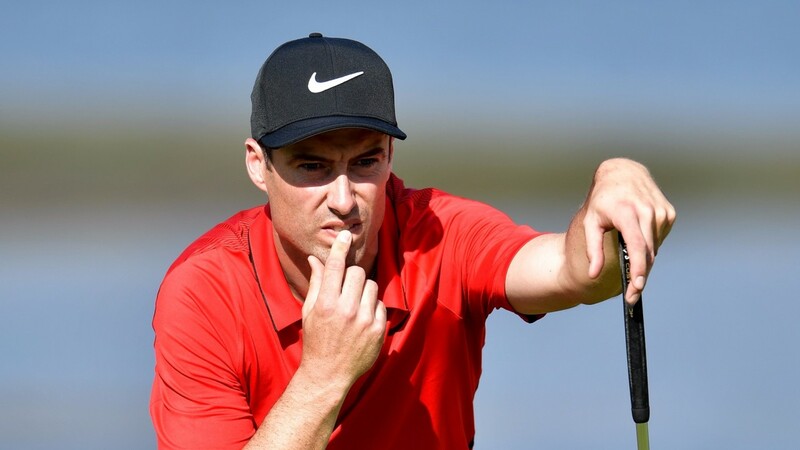 Ross Fisher finished like a train in the Dunhill Links Championship last week and the Ascot man will be an Italian Open dangerman if he carries that form to Milan. Fisher rediscovered his A-game on his 12th hole of round three at the Dunhill, playing at Kingsbarns. From there he closed his round with six birdies and a par, then moved to St Andrews the following day to break the course record with 11 birdies and seven pars. That is 17 under par for 25 holes, absolutely spectacular scoring. Fisher can outscore Bernd Wiesberger, who has missed three of his last four cuts, including last time out in the British Masters. A more speculative play at 275-1 is a dual-forecast wager on Francesco Molinari and Matthew Fitzpatrick. Both men look likely title contenders at Golf Club Milano.